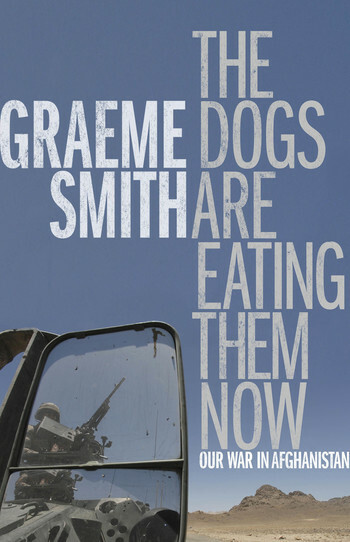 Graeme Smith covered the Afghan war for The Globe and Mail from 2005 to 2009. He has also been a correspondent for the paper based in Istanbul, Delhi, and Moscow. 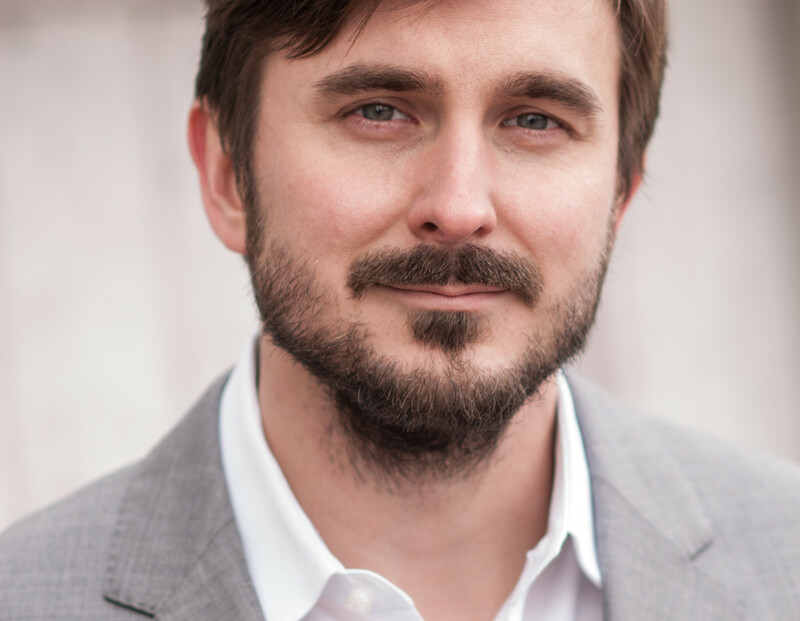 He recently won the Hilary Weston Writers’ Trust Prize for Nonfiction and was nominated for the RBC Taylor Prize and the BC National Award for Canadian Nonfiction. 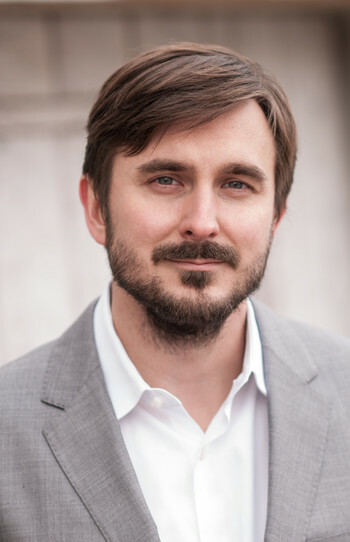 Currently based in Kabul, Smith is a senior analyst for the International Crisis Group, which offers non-partisan analysis and advice to governments and intergovernmental bodies on the prevention and resolution of deadly conflict.